Must be consistant with the science of the time in which it was written (it's okay if it's contradicted by later science). Rereads of books read as recently as five years ago are permitted, but no earlier. 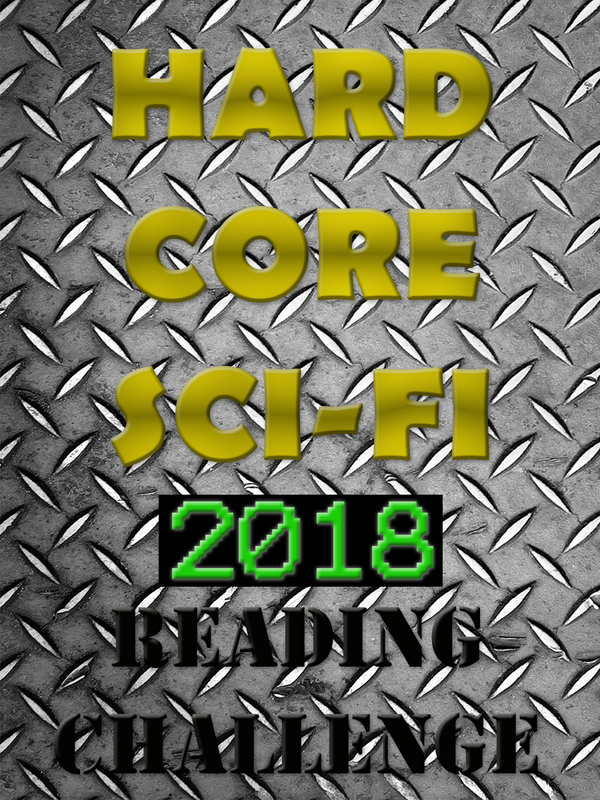 Since this seems to be the rarest of science fiction sub-genres I won't put any more limits on it than that! However, I'd really like to encourage readers do a) do the reviews, and b) discuss the science behind the fiction in our forum discussion. Why? Because we're nerds, that's why, and science is fun!